by Ajit Varki, et al. 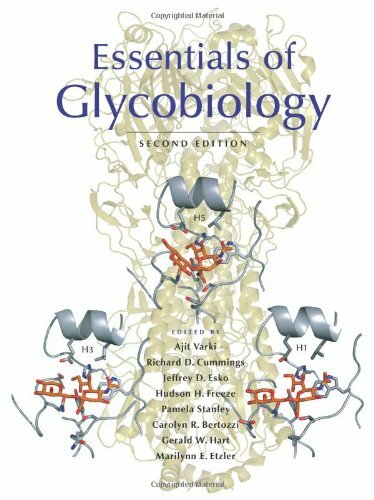 This new edition of Essentials of Glycobiology covers the general principles and describes the structure and biosynthesis, diversity, and function of glycans and their relevance to both normal physiologic processes and human disease. Several new chapters present significant advances that have occurred since the publication of the first edition.